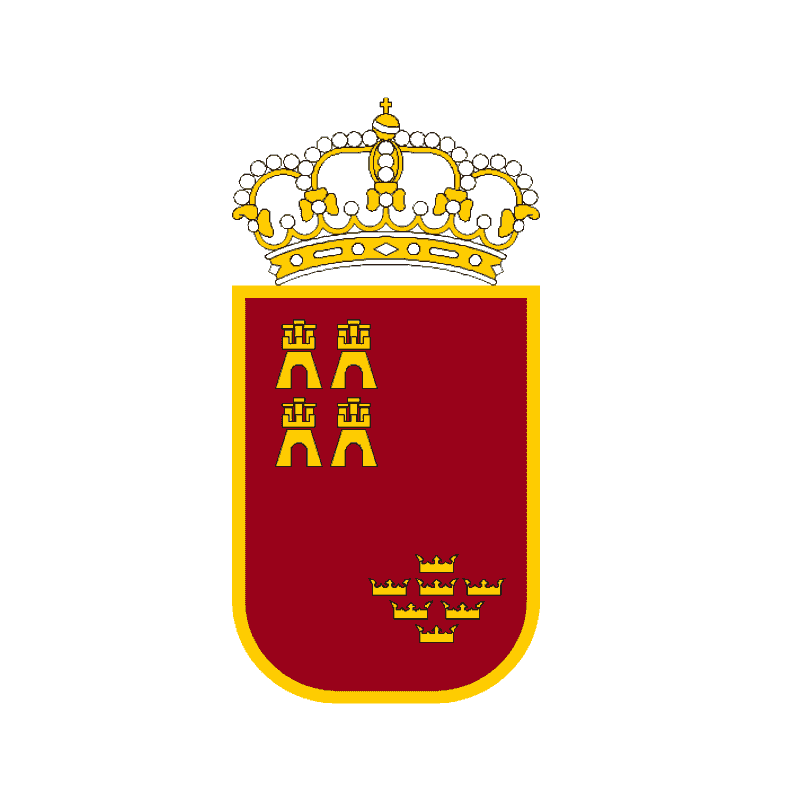 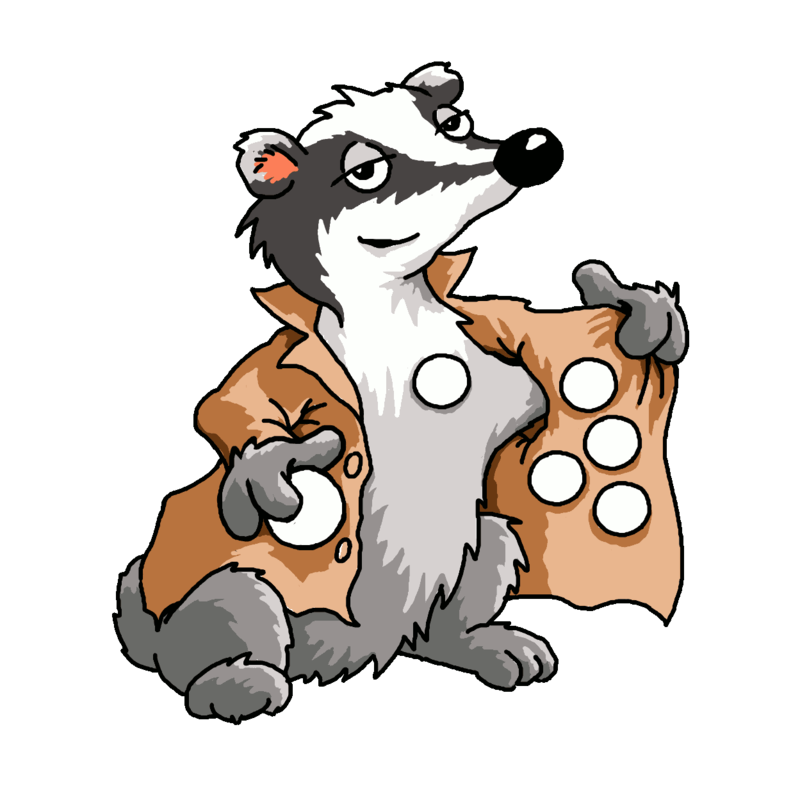 Till now Murcia has 56 played regions within it. 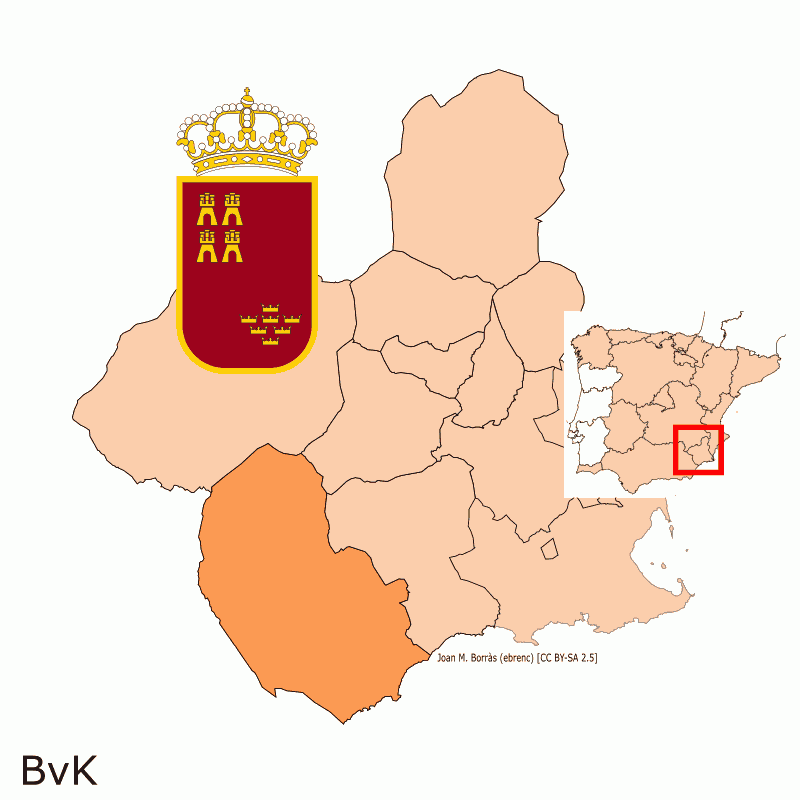 Until now 94 distinct quadrants have been played within the region Murcia. 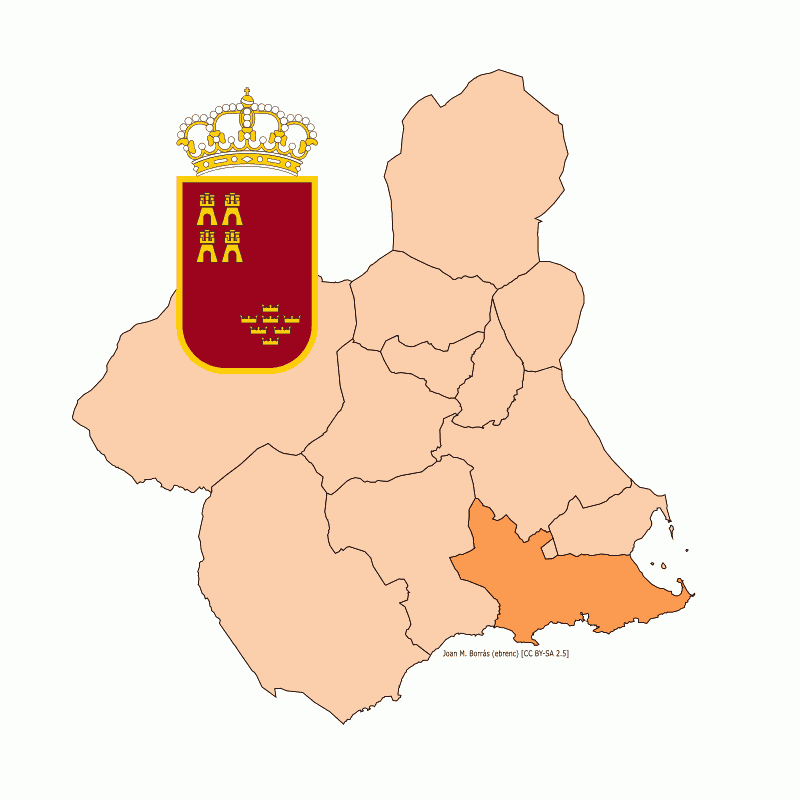 Ruled: Alto Guadalentín Bajo Guadalentín Campo de Cartagena Vega Media del Segura . 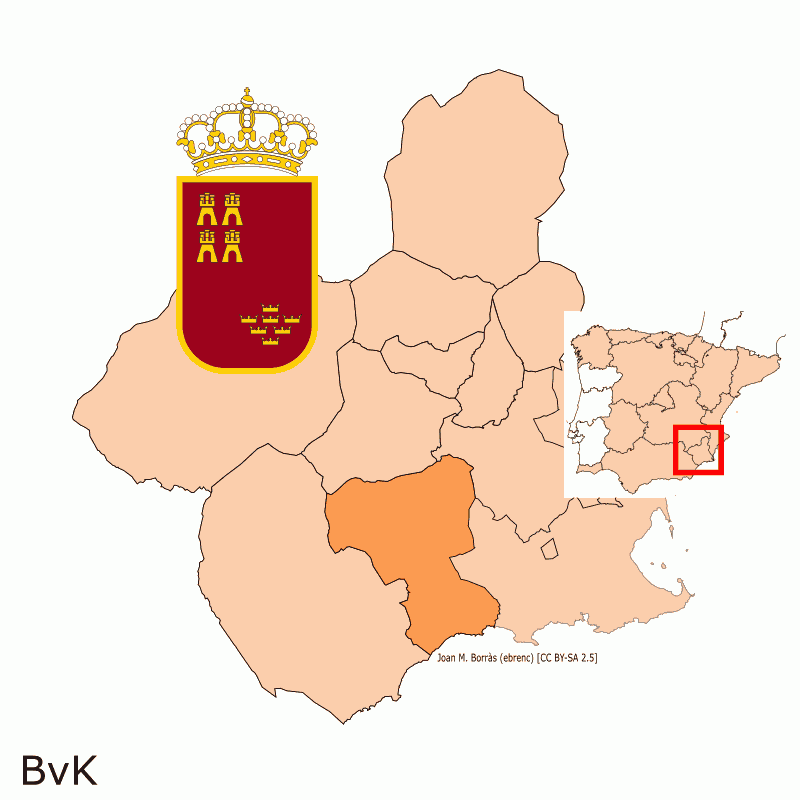 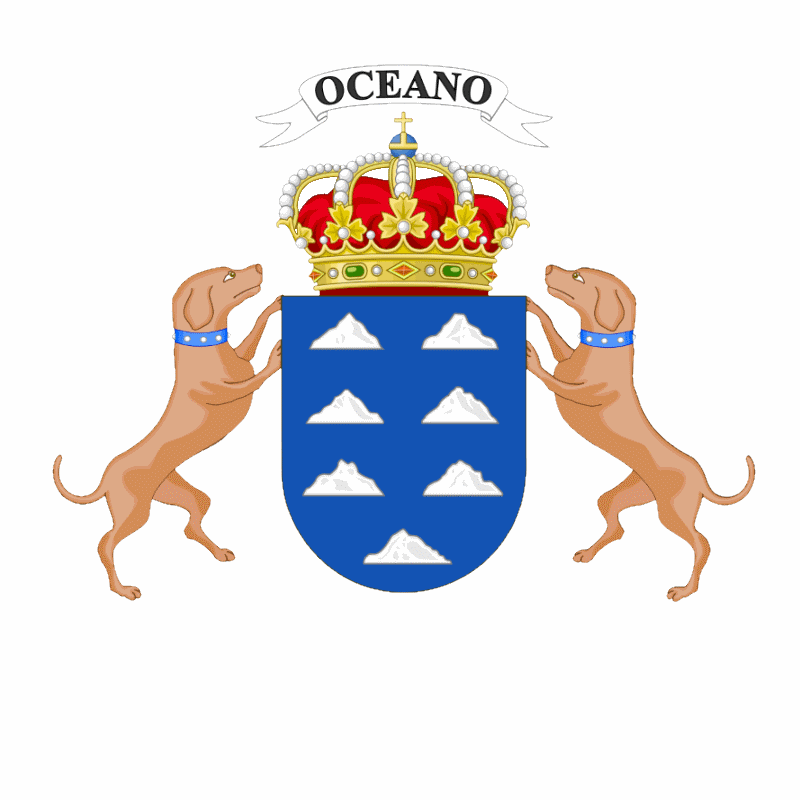 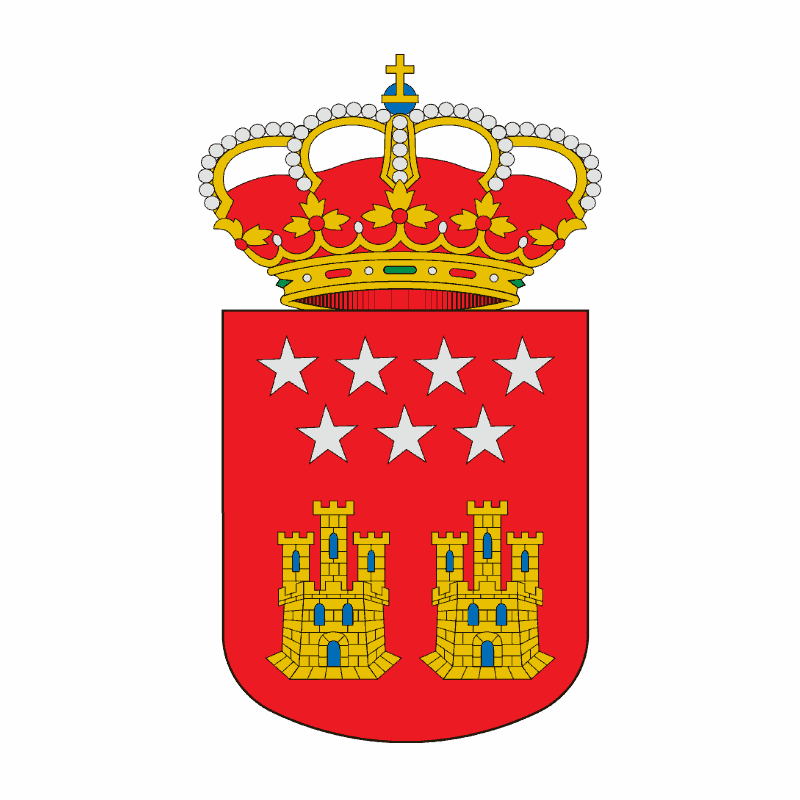 Unruled Subregions until now: Área Metropolitana de Murcia. 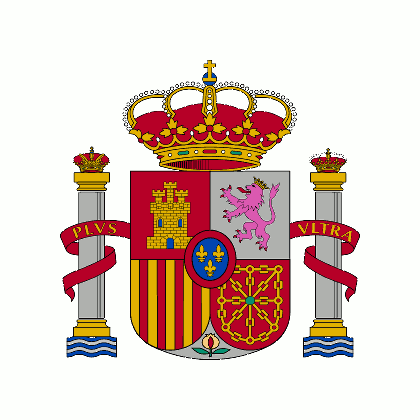 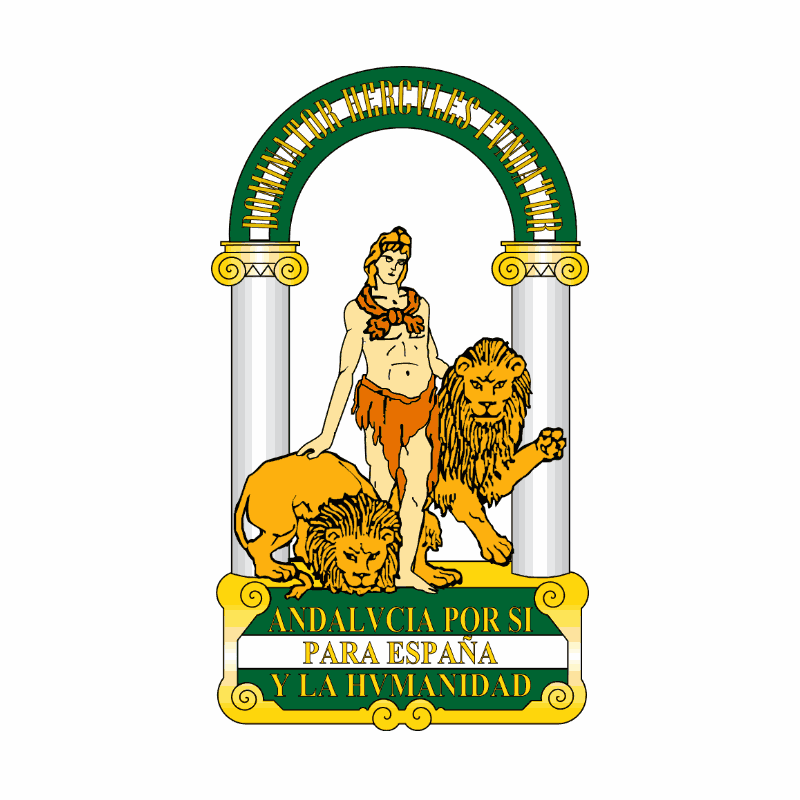 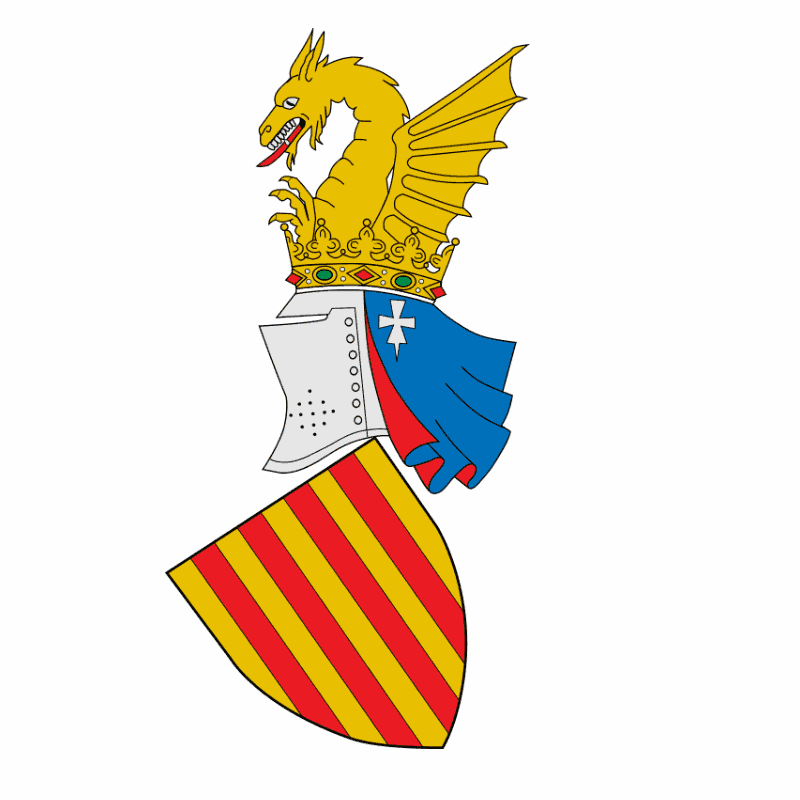 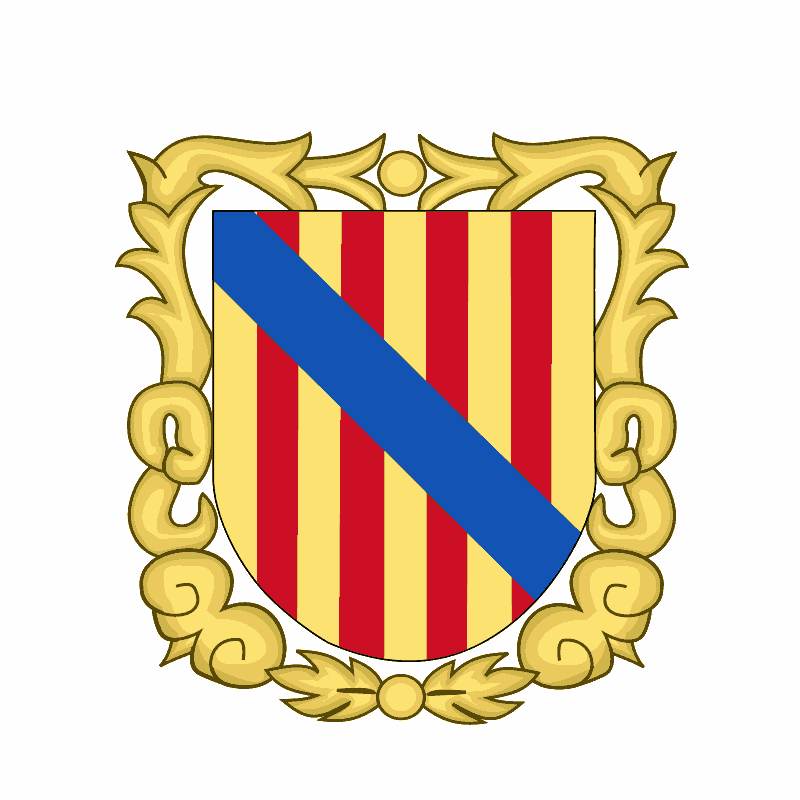 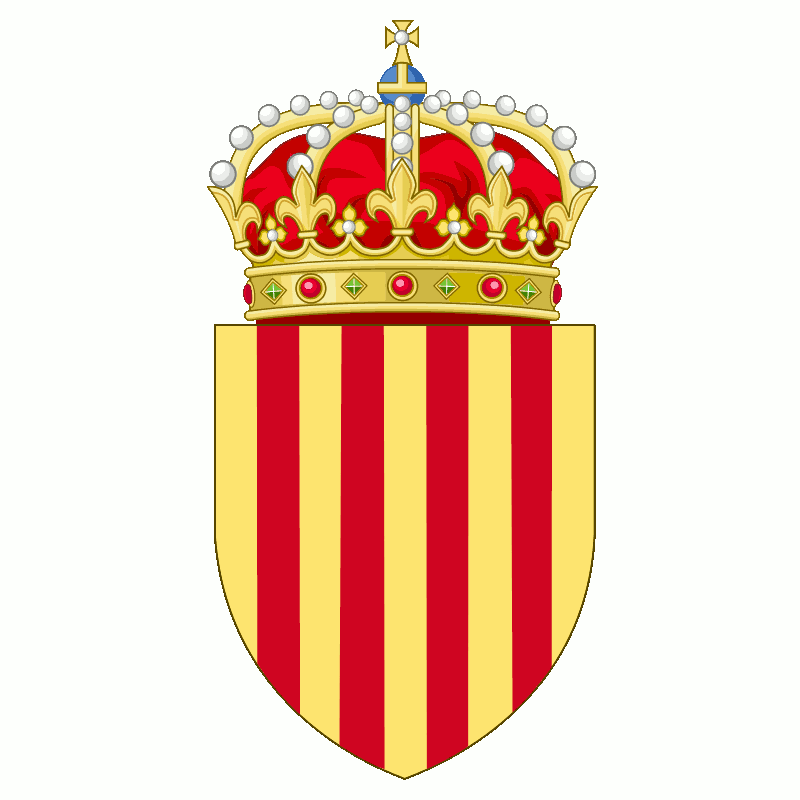 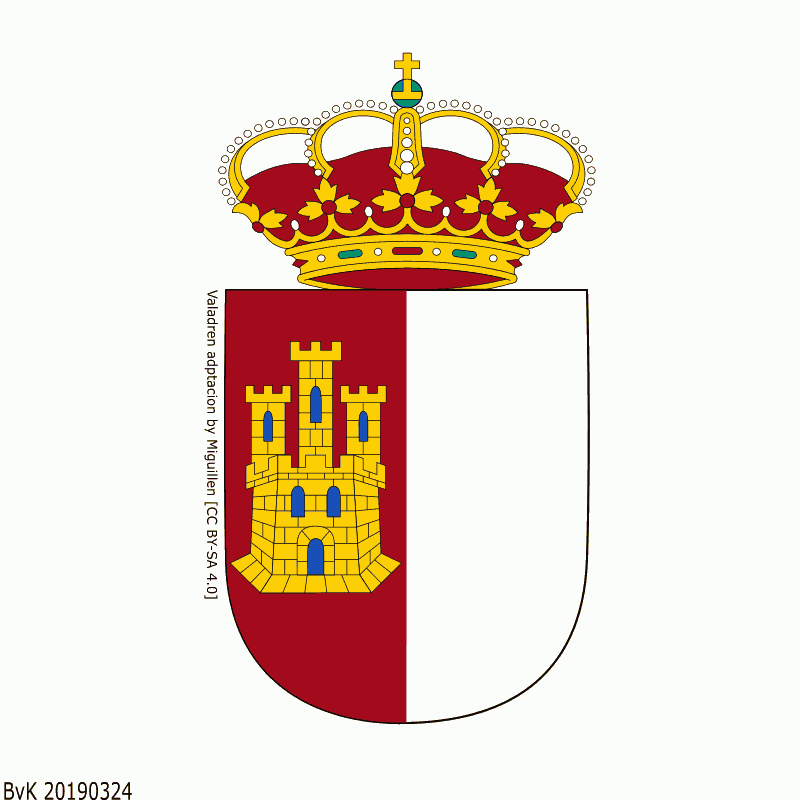 Ruled: Andalusia Balearic Islands Canary Islands Castile-La Mancha Catalonia Community of Madrid Valencian Community .